Punishment. Plays on your planet mission. 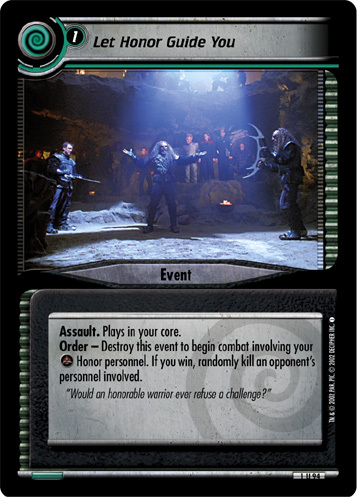 At the start of each of your turns, if your personnel is on this planet and you have a captive, score 10 points. 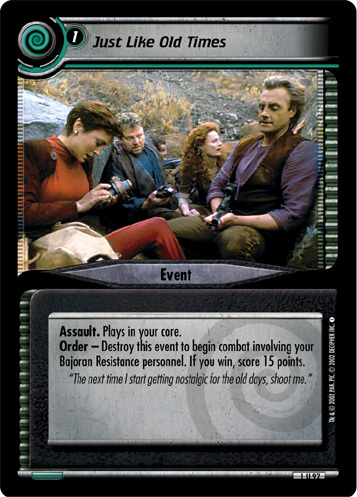 The Cardassians maintain labor camps in dozens of locations within their borders. 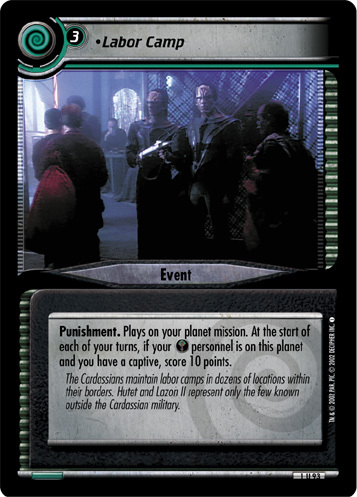 Hutet and Lazon II represent only the few known outside the Cardassian military.